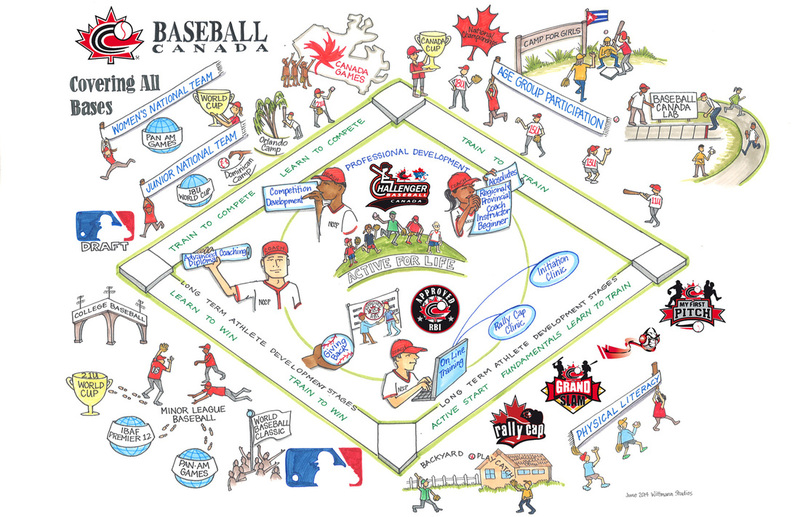 The following illustration from Baseball Canada shows the scope of their nationwide baseball training program. We feel this is definitely worth imitating across the globe! Thanks to Andre LaChance and Baseball Canada for allowing us to share this. This space will be used monthly to post tips that befit our mission statement that have been provided by members of our Board of Directors, coaches that have served on Clinic staffs of past clinics, or things we've found on the web about which we we think coaches should be aware. We hope that you find these tips valuable in your coaching experience.